One in five 18 to 34 year old British tourists have made a false claim on their travel insurance in order to cover the cost of the trip. Research has revealed that almost one in ten holidaymakers confess to adding several hundreds of pounds to a travel insurance claim to make their policy ‘worthwhile’. The travel insurance industry could suffer as a result and push up premiums to cover costs. 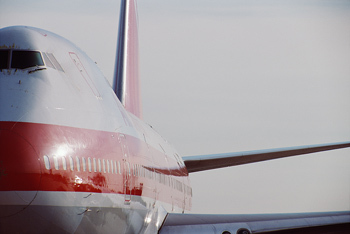 Making false claims on travel insurance is fraud and could result in a criminal record. The research from GoCompare, a price comparison website, found that younger generations are much more likely to try their luck and make a fake claim on their insurance. Just 2% of over 55s confess to making fake claims compared to a massive 20% of 18 to 34 year olds. A further 9% have inflated their travel insurance claims by several hundreds of pounds, yet 9% still travel without any insurance at all. 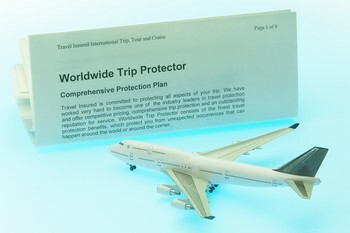 Over a third of British holidaymakers have made what they feel were fair travel insurance claims for holiday mishaps. Despite 76% of consumers reading their policies to make sure they know what they are covered for, some 13% of claims are rejected. An additional 11% of claims have been turned down because the policyholder failed to follow the insurer’s claim guidelines. “Having a genuine claim rejected because you didn't follow the insurer's guidelines is frustrating but it can be avoided if you read the policy documents and take a copy of them away with you,” said Jeremy Cryer, head of travel at Gocompare.com. “That way you can refer to the insurer's instructions while you are abroad rather than coming home and finding that you missed doing something important which would have helped your claim go through. It is always a good idea to take out travel insurance before you go away on holiday, as it can protect you financially should you have an accident or be the victim of crime.